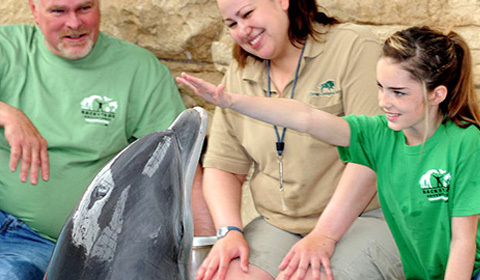 Chicago Zoological Society - Connect with the Zoo! HomePlan Your Visit Connect with the Zoo! Smile, nature lover (SNAP!) you just earned a reward! The Brookfield Zoo App rewards you for taking a photo inside the zoo and sharing your Brookfield Zoo experience with friends on Facebook, Instagram, and Twitter. Just download the app, aim, snap, and share. Your reward is instantly sent to your email. Check for new rewards in different areas of the park. See you at your next visit....and thanks for sharing! Download the Brookfield Zoo Rewards app in your app store today.